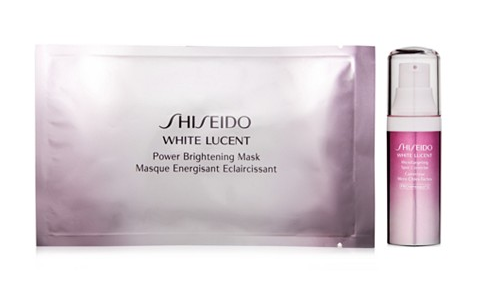 To celebrate the Lunar New Year, Macys.com is celebrating with two unique and free beauty gifts. 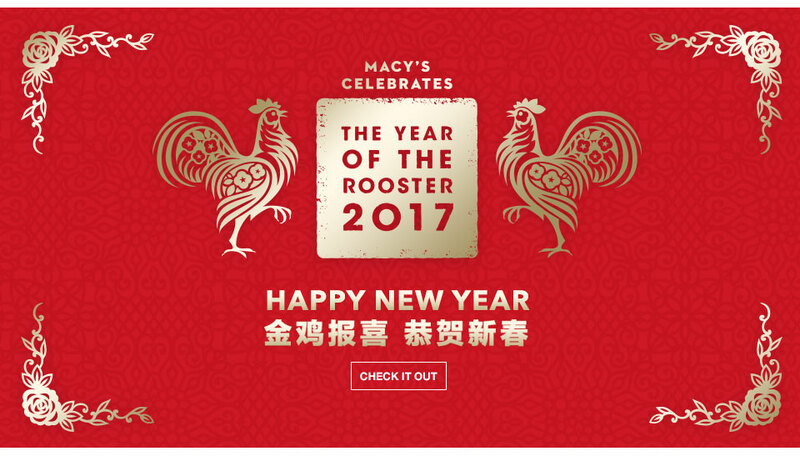 This Chinese New Year is celebrating the Year of the Rooster in 2017. While the Chinese New Year is officially on Saturday, January 28, the celebrations will start on January 27, New Year’s Eve, and continue about two weeks. 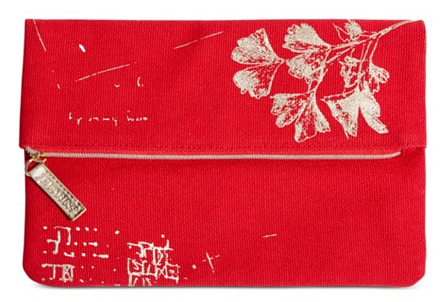 The Chinese New Year takes place on a different date each year because it is based on the lunar calendar.